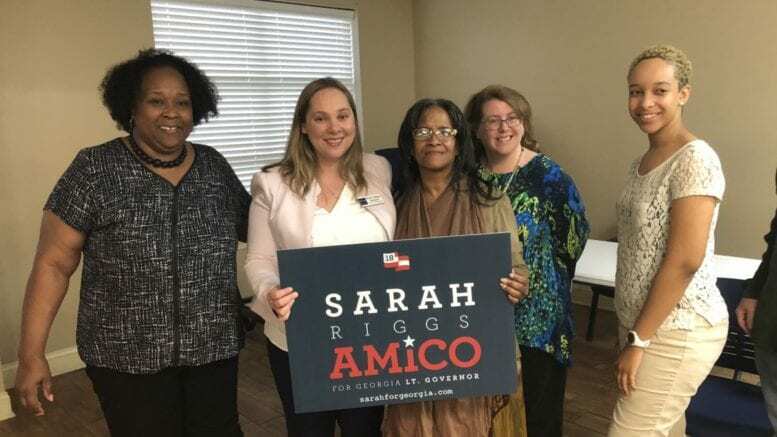 Sarah Riggs Amico proudly counts herself among this year’s wave of first-time female political candidates, entering the race for Georgia Lieutenant Governor as a Democrat. But what Amico really wants to talk about is the issues: health care, public education, adoption and the economy. Statistics say the self-described public policy geek faces long odds in her quest to become the state’s next lieutenant governor. No woman has ever held the office. No Democrat has won any statewide office since 2006. But in a new political era, she’s ready to defy the odds. Healthcare tops this list of Amico’s priorities. She employs 3,500 through her company and says she pays health insurance premiums for each and every one of them each month. That’s far from the case for many in Georgia, even those working full time. 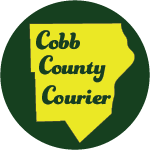 According to 2016 data from the U.S. Census Bureau, some 1.38 million Georgians have no health insurance. Amico says rural Georgia, in particular, is in a full-blown health crisis, with 63 counties having no pediatrician, dozens more having no OB/GYN and six rural hospitals closing in the last few years. “I know we can do better,” Amico said. She says that accepting Medicaid expansion would be a start toward fixing the issue and that improving health care outcomes will in turn help improve Georgia’s economy by providing jobs in rural areas, and helping attract employers to those counties. One idea Amico promotes is expanding the use of nurse practitioners, an issue which came up during this year’s session. Another idea she has is to expand programs forgiving medical school debt for recent graduates who agree to practice in rural areas. Increasing funding for education is another top priority. Amico proudly notes that she attended public schools growing up in Missouri, and says she also sends her own children to public schools near her home in Kennesaw. She aims to see more funding for public schools and for public school teachers, many of whom leave the profession after only a few years due to a confluence of factors including low pay and low levels of support. Amico is fine with the idea of charter schools, as long as traditional public schools are fully funded first. She applauds Georgia government leaders for fully funding the state’s quality basic education formula this year, though Amico feels it should be done every single year as a matter of course rather than celebrated as a rare perk. This is the first year QBE has been fully funded in more than a decade. Amico also wants to continue easing the adoption process in Georgia, regardless of the sexual orientation of the adopting parents. “I don’t care who they come home to as a partner,” she said, noting that more and more children are entering foster care in the state as part of the fallout from the opioid crisis. 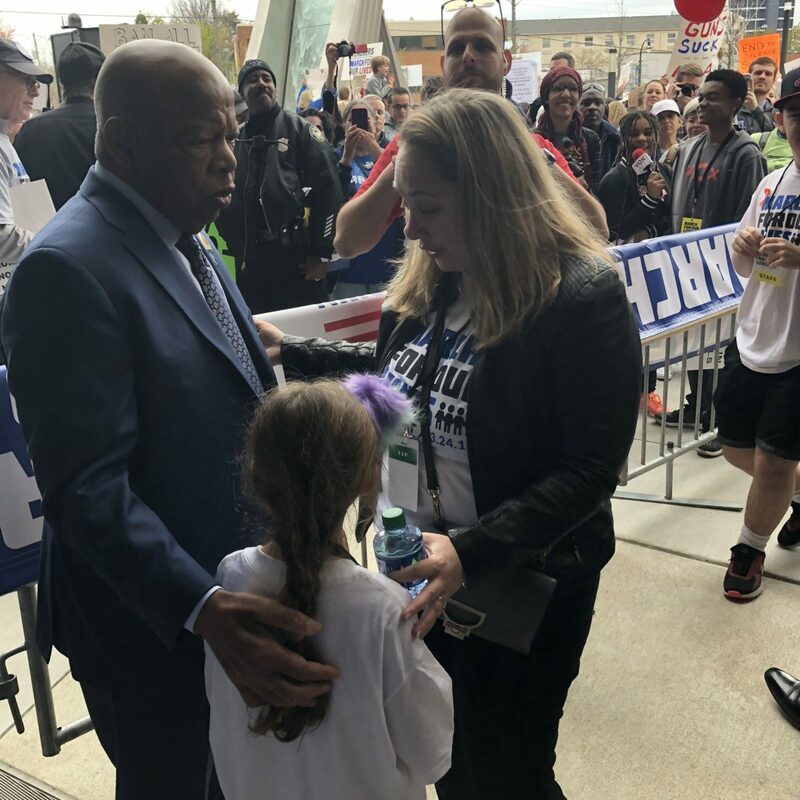 She’s in favor of stricter gun control laws as well, and points to a recent AJC poll indicating the majority of Georgians agree with her. A final priority is pushing for equal pay for equal work regardless of age or gender. A number of Amico’s campaign issues closely resemble those of Republicans, which she freely admits. However, she said Republicans have held every statewide office for a dozen years now, and questions why they haven’t been able to reach those goals. Of course, before facing any Republicans Amico will have to beat Triana Arnold James in the Democratic primary on May 22. James has also identified access to health care as a top priority, and has been recognized for her work promoting cervical cancer awareness. Amico has vastly outraised her opponent, however, with $711,000 in donations as of March 31 compared to less than $10,000 for James. In any case, Amico is glad that the top of Georgia’s ticket will feature two women, with either Stacey Abrams or Stacey Evans running for governor and herself or James seeking lieutenant governor. While she’s new to running office, Amico said she’s not new to executive management, adding that in her opinion business and government have a lot in common in that she’s tasked with finding common ground between competing interests. If elected, she plans to work hard to reach across the aisle, which will come in handy in a state senate that is nearly two-thirds Republican. As a first-time candidate and business owner, Amico also fits the “outsider” mold used by high-level politicians such as U.S. Senator David Perdue and even U.S. President Donald Trump. But she’s not thinking about a higher office yet, instead focusing only on the primary and then, if successful, on becoming Georgia’s lieutenant governor.